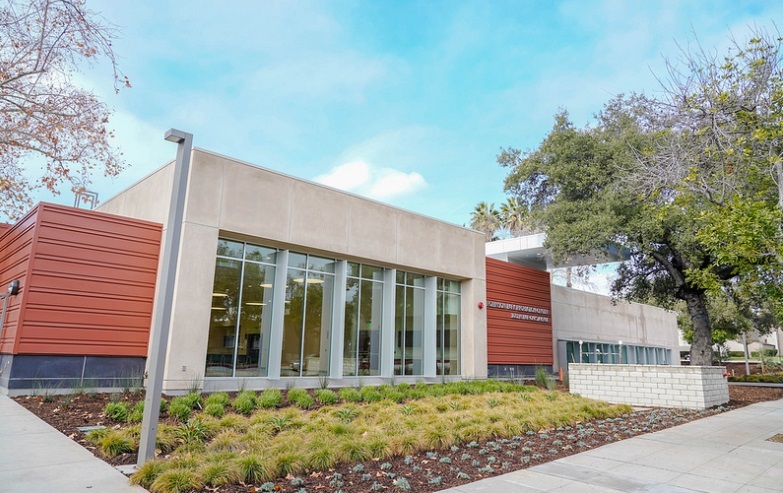 PASADENA, Calif.—The public is invited to the grand reopening of Robinson Park Recreation Center (RPRC), 1081 N. Fair Oaks Ave., on Saturday, January 26, from 10 a.m. – 2 p.m. The event will begin with a ceremonial ribbon cutting and will continue with tours of the new state-of-the-art facility, free demonstration classes, and light refreshments. “We are excited to return high-quality recreation programming for all ages and abilities to Robinson Park Recreation Center. Recreation programming improves neighborhood quality of life and well-being, strengthens public safety and brings people together. We look forward to welcoming the community back to the Center and to our programming,” says Department of Human Services and Recreation Director Brenda Harvey-Williams. Seasonal activities planned for the RPRC include arts and crafts, dance, adult fitness classes, yoga, summer day camp, aquatics, and youth enrichment classes, such as guitar and drawing, and much more. For more information about current programming or to register, visit cityofpasadena.net/humanservices. The Robinson Park Recreation Center Renovation Project began construction in May 2017 and included the demolition and reconstruction of the Recreation Center’s approximately 9,000-square-foot multipurpose room, administrative offices, kitchen, open courtyard, restrooms, and conference room as well as an approximately 4,900-square-foot addition of fitness and dance rooms, storage, and common areas. The building is fully accessible and includes energy-efficient lighting, audio-visual technology and security upgrades, and new drought-tolerant landscaping. In addition to the Recreation Center improvements, the existing 7,300-square-foot gymnasium at Robinson Park underwent renovations that included extensive structural upgrades, aesthetic improvements, and the installation of a new hardwood court.